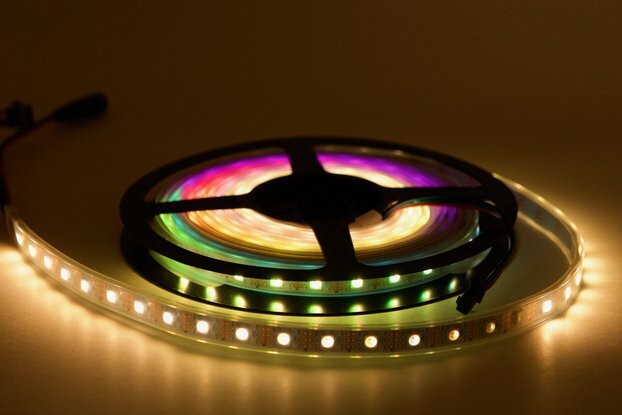 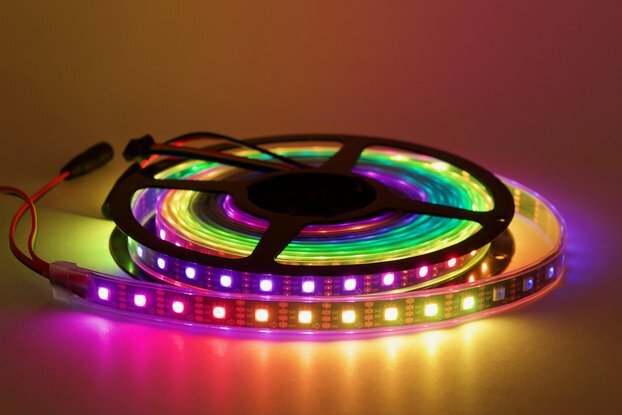 This is a 2 meter long strip of SK6812 RGBW (warm white) LEDs with a 144 per meter density. 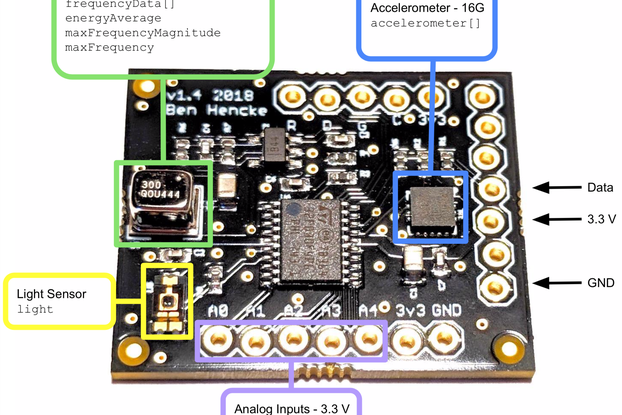 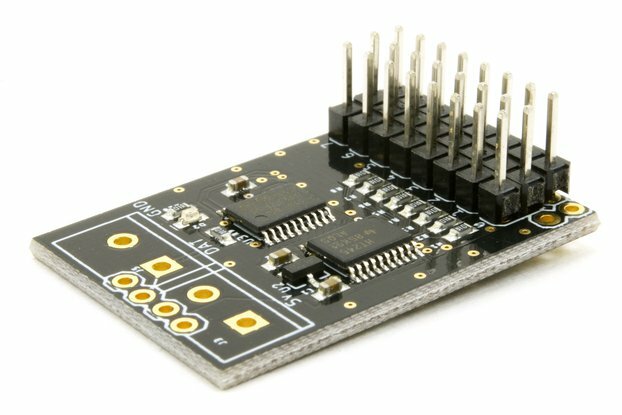 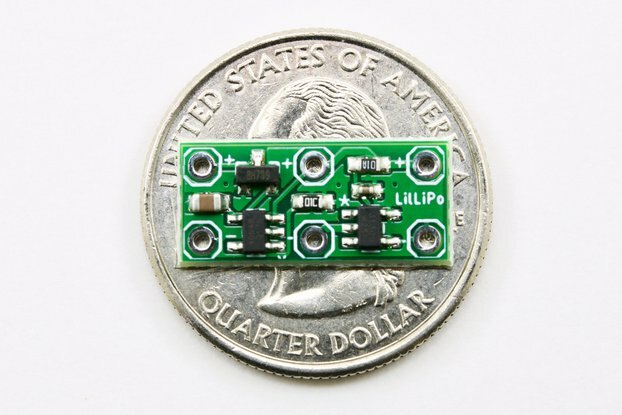 These are powered by 5V and driven by a single data line. 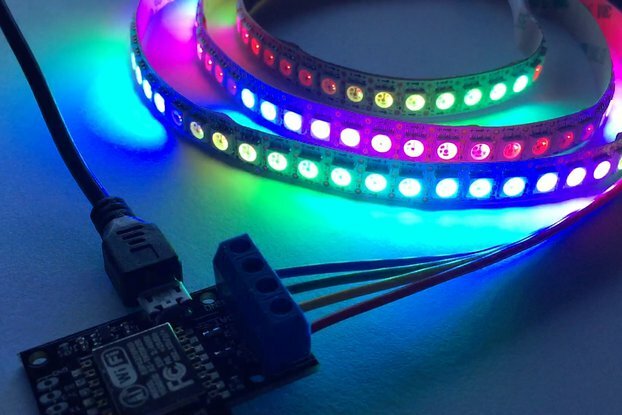 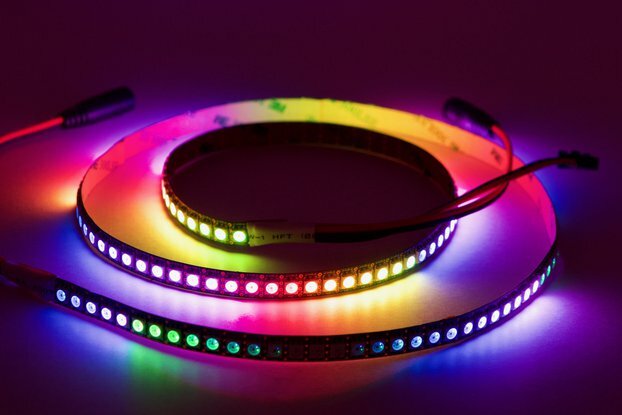 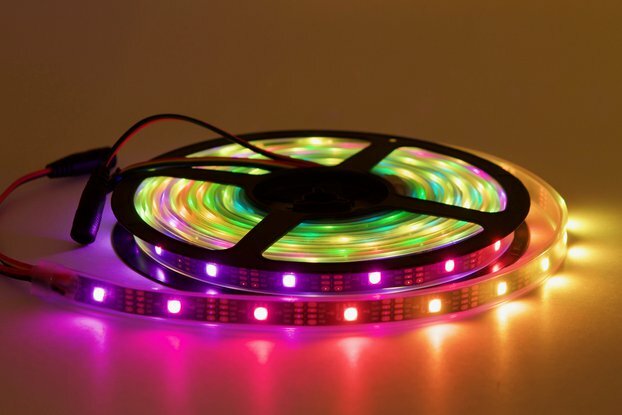 These are very similar to WS2812, and are also known/sold as NeoPixels.